Mount Rose Mini Storage has everything you need in one convenient location! 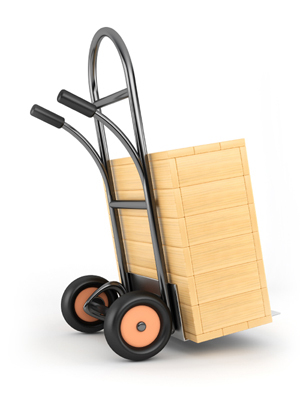 We carry a wide variety of supplies to meet all your packing, shipping, and storage needs. Stop by our office for more information or call us today (775-853-6006) and let one of our helpful managers assist you in getting exactly what you need to make your storage experience a breeze. Copyright 2013 Mount Rose Mini Storage. All Rights Reserved.